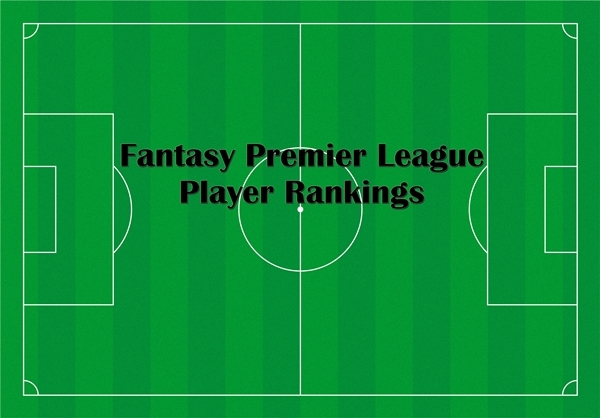 In gameweek 32 the weekly player rankings have had a few changes based on this weekend’s Premier League schedule. There are no double game weeks for anyone and there are several rather difficult matches for the weekend. As far as goalkeepers and defenders go there are a couple of matches to look at with regards to Arsenal, Chelsea, Liverpool, and Southampton. All three have favorable matchups that could see a few clean sheets. However, with the way the games have been going recently, predicting clean sheets is no easy task. With several high profile forwards being either injured or simply out of form, picking quality strikers is at something of a premium. Aguero has been misfiring, Bony has not been getting the same chances since leaving Swansea, and Diego Costa is out injured for at least two weeks. There are quite a few mid to low end forwards to choose from, which can help you save up for some higher priced midfielders. In the midfield I haven’t ranked Alexis Sanchez mostly because I’m not sure he will be playing this weekend. He is long overdue for a break and with Arsenal facing Burnley this could be a good time to rest him. However, if he is already on your fantasy Premier League team, I would recommend keeping him and just watching the headlines to see if he will be rested or not. These are my gameweek 32 fantasy Premier League player rankings and should be helpful whether you’re playing the official game or building a Togga Perfect XI. Good luck with your FPL team this weekend and come back again for this week’s fantasy tips.